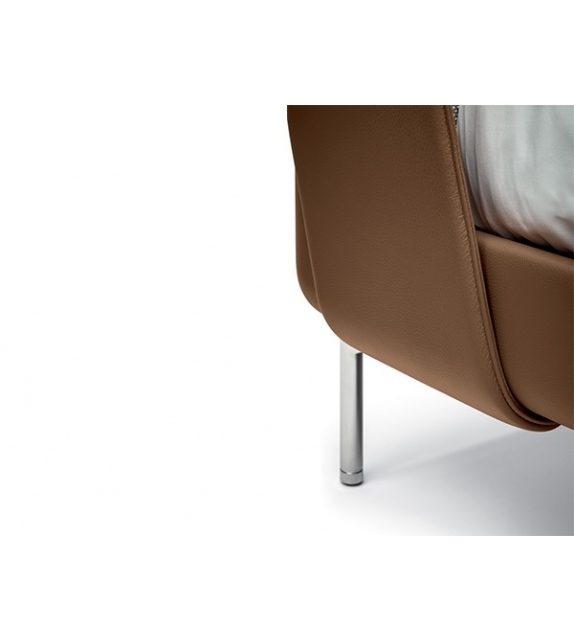 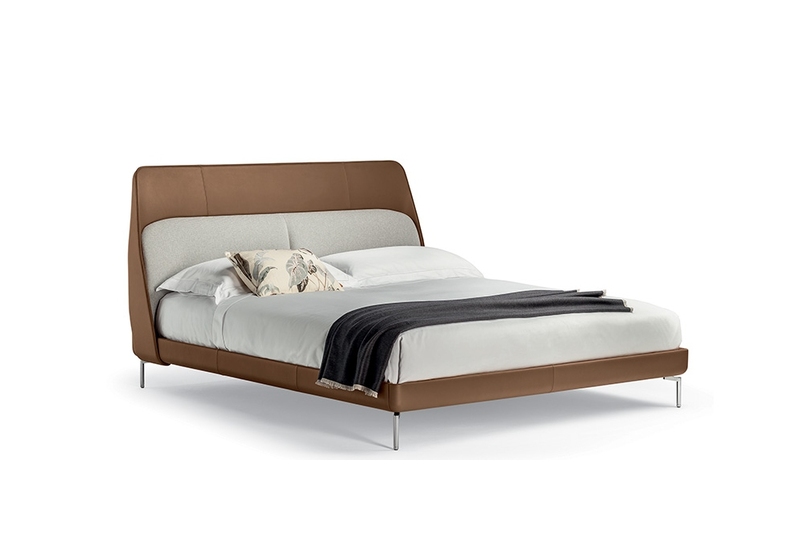 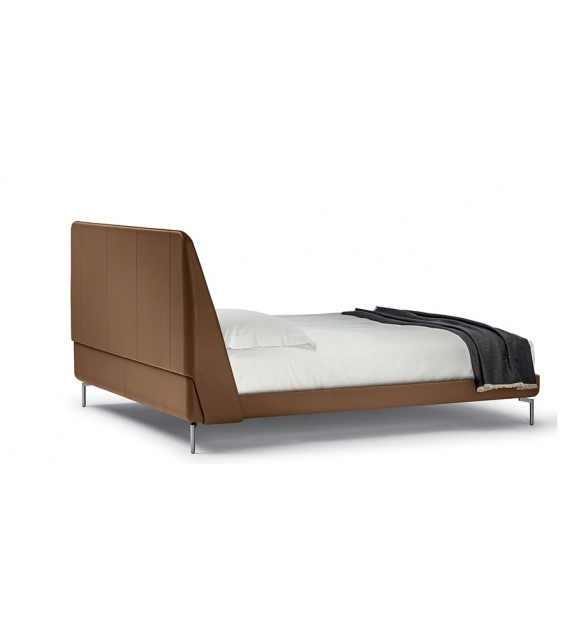 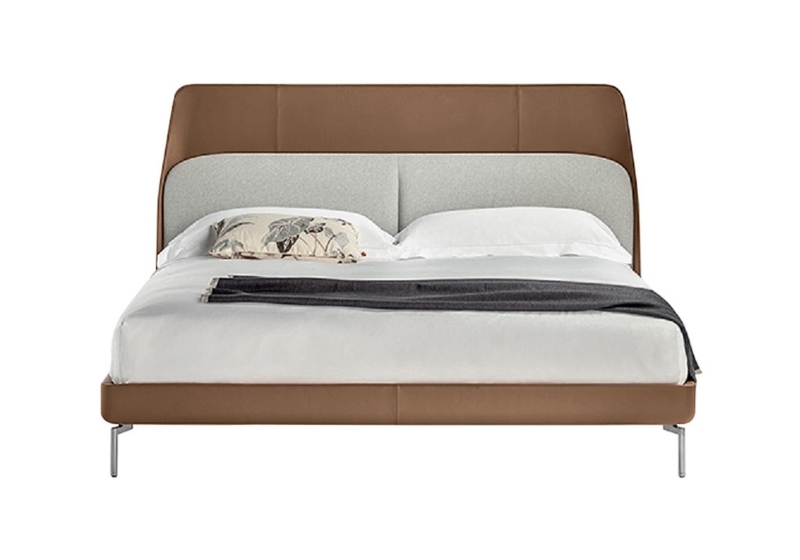 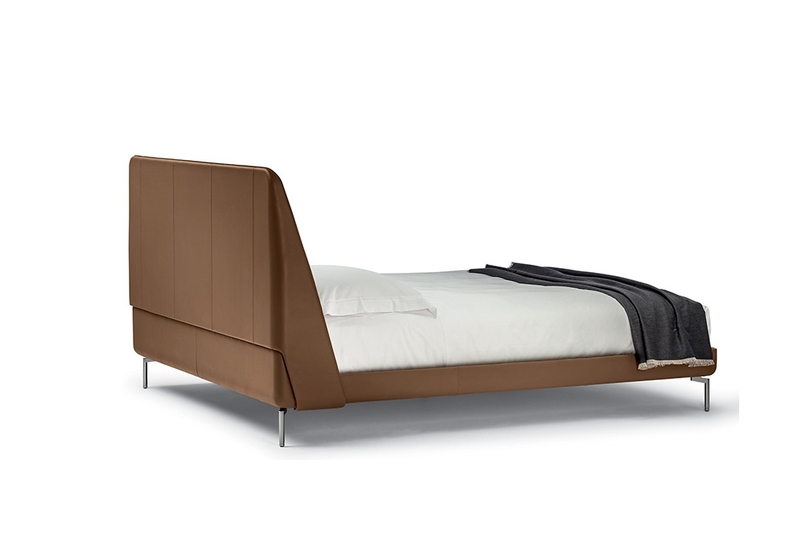 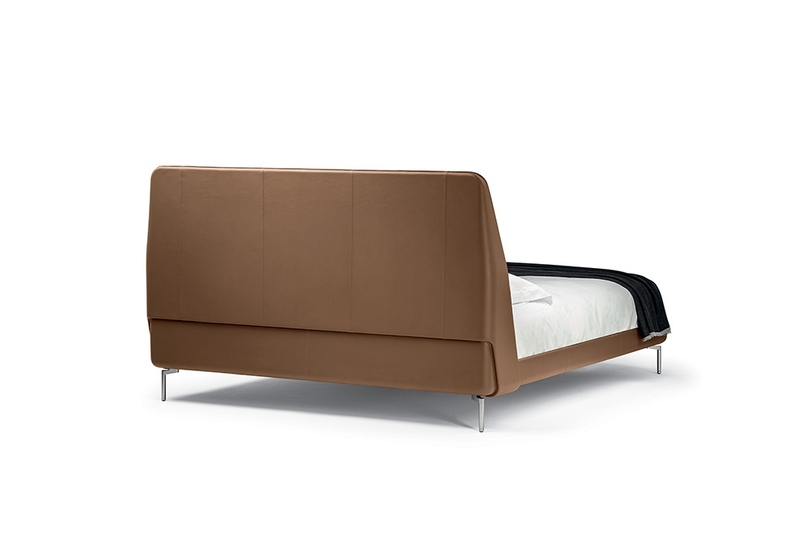 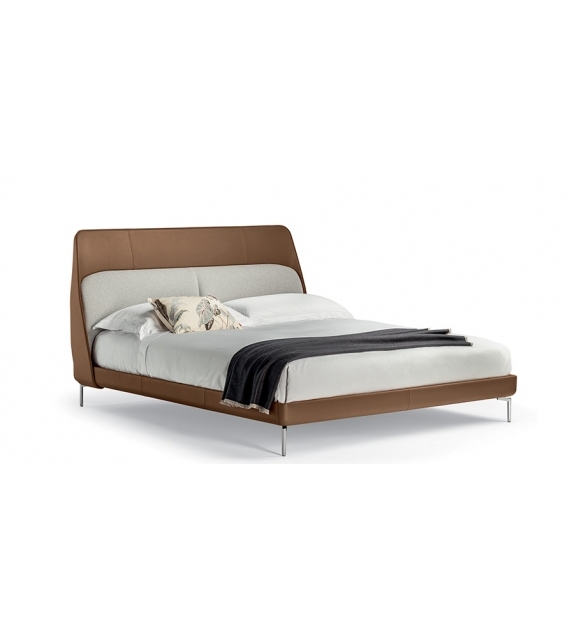 Coupé designed by GamFratesi for Poltrona Frau is a bed by clean and distinct aerodynamic lines. 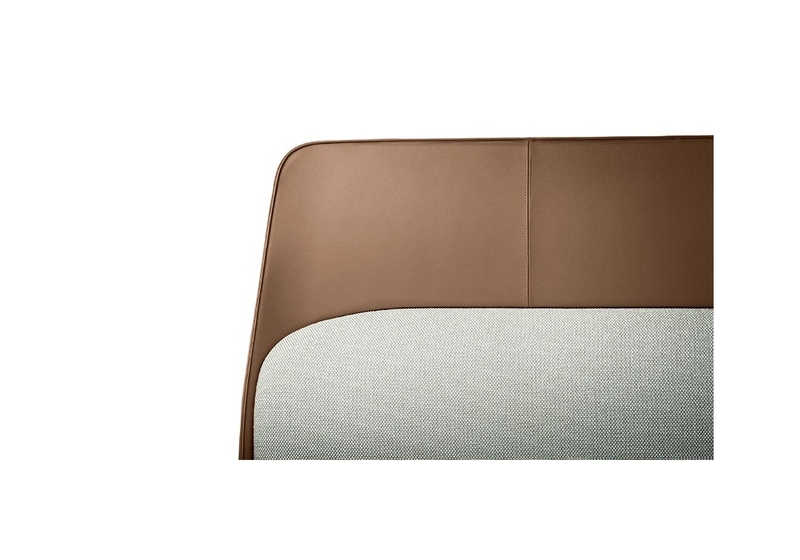 Coupé, as its name suggests, pays homage to the classic padded elegance of the great sports cars. 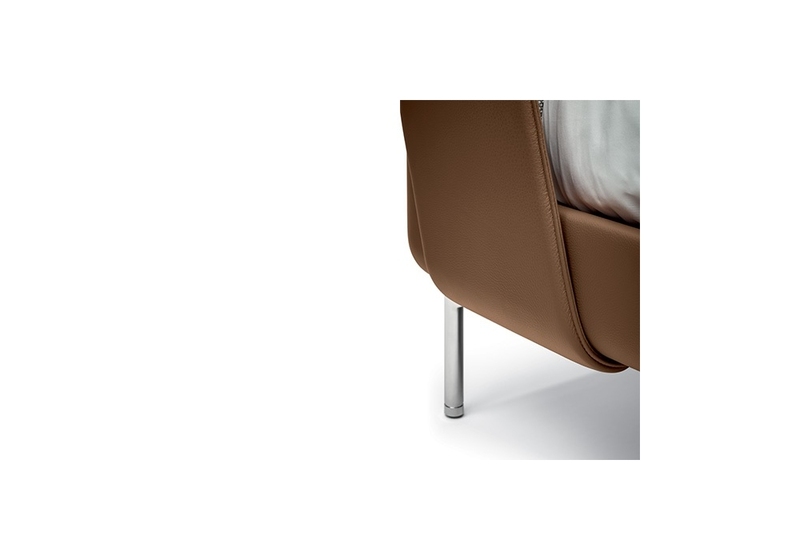 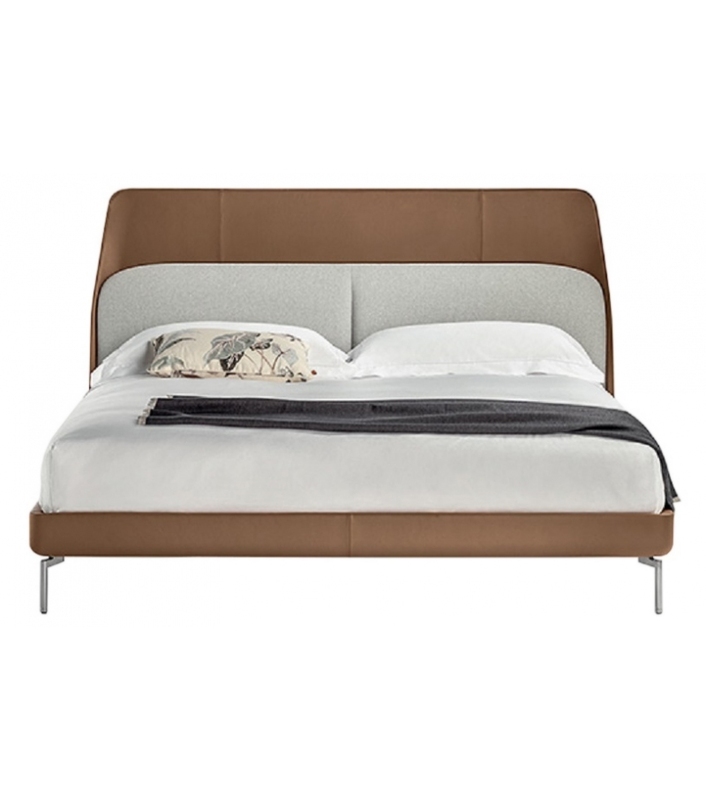 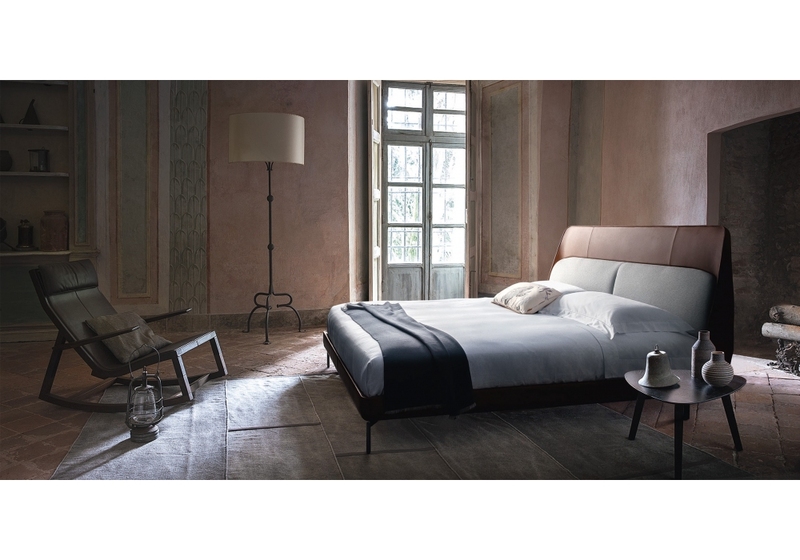 Bed frame and headboard are upholstered always in Pelle Frau leather. 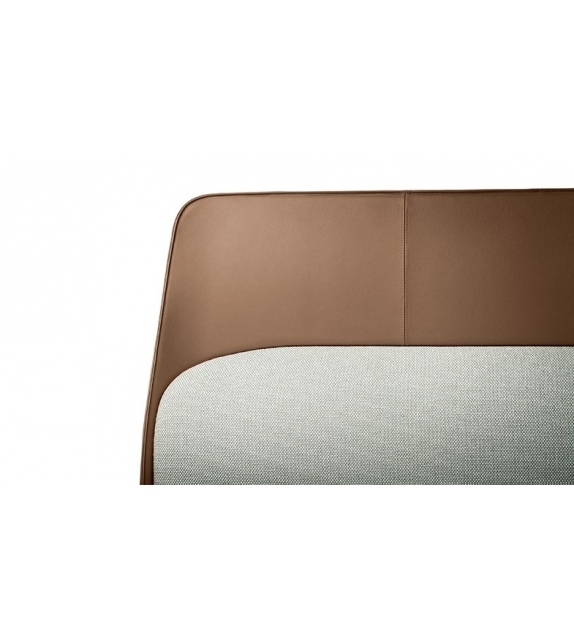 Rear headboard in fabric or leather. 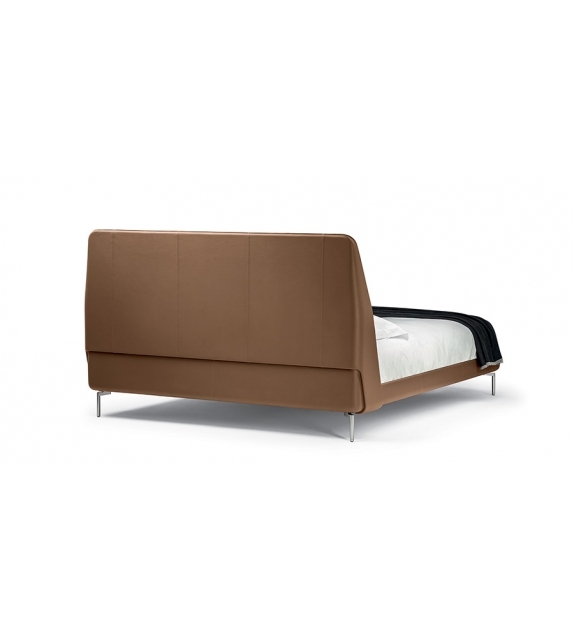 Also available in different sizes.